Redwood City, California | February 22, 2017 — People across the United States are fundraising on GoFundMe to take young people to see box office sensation Hidden Figures. The film tells the inspiring story of African American women who worked as human computers during the early days of human space flight at NASA. 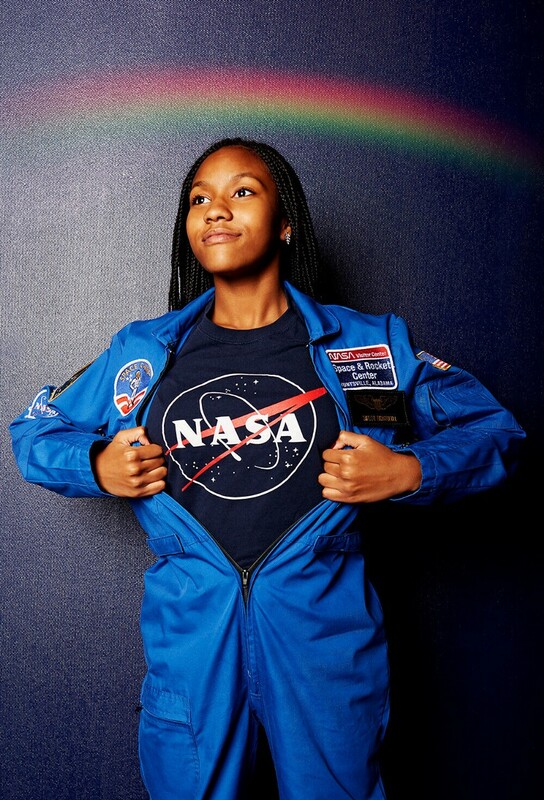 After going to a screening of the movie at the White House, Taylor Richardson, a 13-year-old from Jacksonville, FL, started one of the first campaigns to take girls in her community to see Hidden Figures in theaters. Not only has Taylor’s campaign raised over $17,000, she also helped start the trend of over 70 GoFundMes for people in other communities to go to the movie. To date, more than 70 people, including teachers, parents and students have raised over $120,000 to take young people to see Hidden Figures in theaters. Donations came in from all 50 states and Washington D.C.